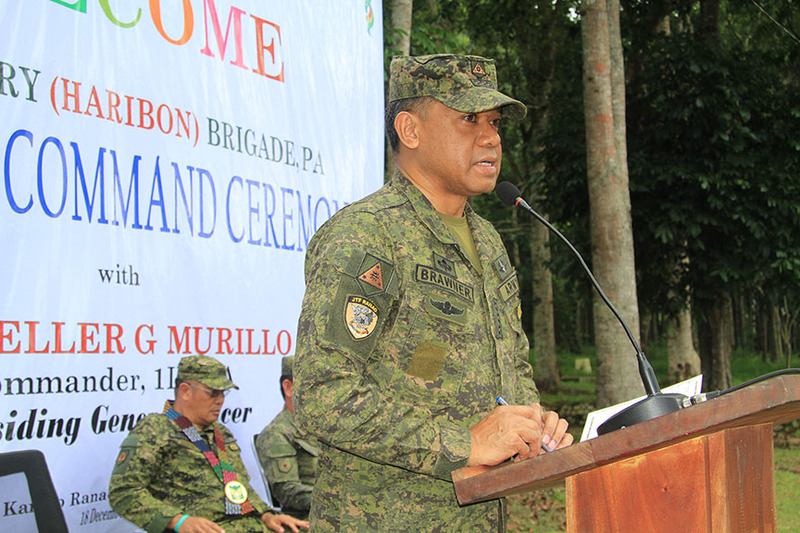 MARAWI CITY (MindaNews / 19 Dec) – Col. Romeo Brawner Jr. assumed as new commander of the 103rd Infantry “Haribon” Brigade of the Philippine Army in Kampo Ranao here on Tuesday, after Brig. Gen. Geronimo Ponio ended his tour of duty in this war-ravaged city. Brawner was designated earlier as the regiment commander of the Civil Military Operations Group. Brawner took over the command from Ponio, who is now commander of the Joint Task Force Ranao vice Brig. Gen. Ramiro Manuel Rey, who is now chief of the Special Operations Command. Brawner said there are three main operational objectives to sustain in his new command. First is to continue to run after the remnants of the ISIS-Maute group. He lauded the efforts of Ponio and the battalion commanders in doing such job. He pointed out that the brigade has contributed to the neutralization of so many members of the Maute ISIS group. “Neutralization is not only killing them but would also mean catching them or [forcing them to] surrender,” Brawner said. 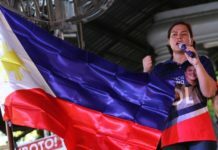 There will be two electoral exercises in his are next year – the plebiscite for the Bangsamoro Organic Law and the midterm polls, which will elect local officials and members of both houses of Congress. “I am optimistic that we will be able to do just that to achieve an honest and peaceful election. Why? 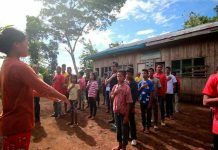 Because I witnessed that in the last barangay elections, for the first time nobody died [of election-related violence] in Marawi City and Lanao del Sur and we are hoping the same for next year,” Brawner said. He pointed out that the Armed Forces nor the Philippine National Police cannot keep the peace without the help of the people, especially of the candidates and their followers. “We need everybody’s help to ensure peaceful elections,” Brawner said. His third objective is to continue to support the rehabilitation of Marawi through the Joint Task Force Ranao and Task Force Bangon Marawi. 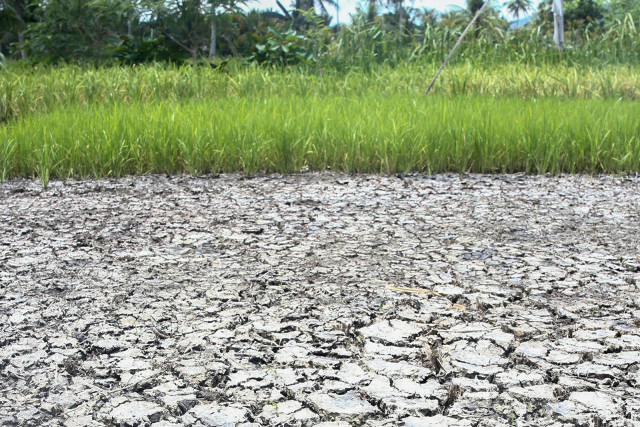 “We will ensure that the environment here will be secured and peaceful so that the rehabilitation will go unhampered,” Brawner said. Murillo also lauded Brawler’s predecessor, Ponio, who he said prevented “the spillover of the conflict outside the main battle area” in Marawi. Brawner, 50, is a member of the “Makatao” Class of 1989 of the Philippine Military Academy. He recalled first visiting Marawi 32 years ago when he was in high school, to witness the promotion of his uncle, Felix Brawner Jr., upon earning the latter’s first star. “We stayed at Signal Hill and in front of it is the so called Sacred Hill,” Brawner said. He recalled seeing flashes of light from Sacred Hill when soldiers engaged rebels in a firefight.